T-Safe Software is designed to help distribution of editable files which needs to be protected against unauthorised copying. 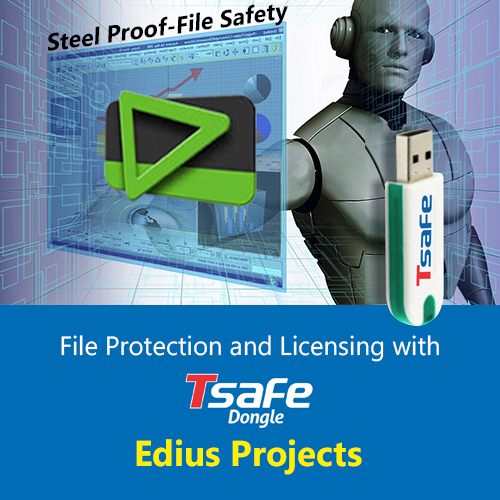 Once Edius files are encrypted, they can be opened only when an authorised T-Safe Dongle is attached.Even if someone copies the files, they will remain encrypted, hence of no use. once the launcher is opened, i.e., encryptor is on, every Edius file you open, even if it is normal starts getting encrypted. 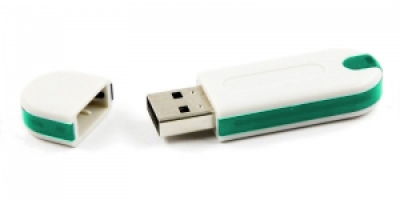 Firstly go through the brief article here T-Safe File Protection which describes types of protections that can be achieved with T-Safe Dongle, creating User and Master Dongles, Updating Expiry Date. 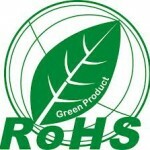 Select Edius in Select Program. 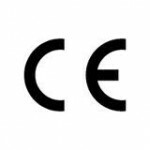 Protected Extensions for Edius are ezp, ezb, AAF, x3d, bfx, red, EDL. You can add an extra extension in Add More Extensions, separating them by the comma. Click on Make T-Safe DLL, select an empty folder. Now Click on Encrypt Files, then click on Start T-Safe File Encryptor. 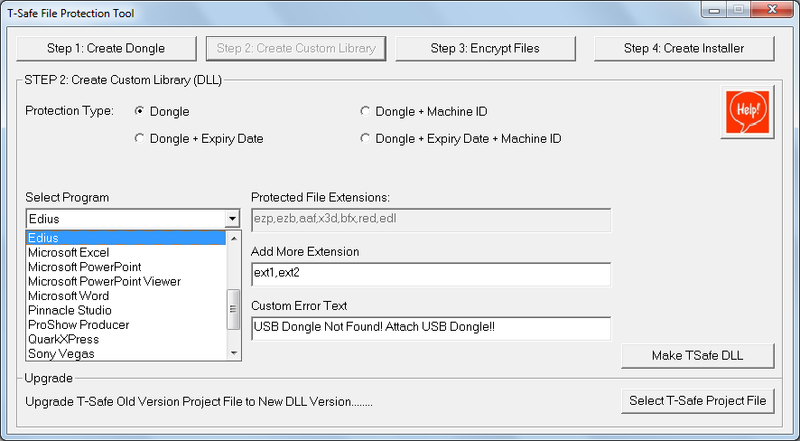 select the DLL file in the x86 folder for encryption. 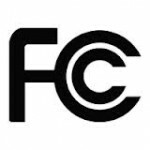 Select the Source folder(folder containing Edius files to be encrypted) and destination folder, click on Start Encryption, wait till the files are encrypted, close the window. 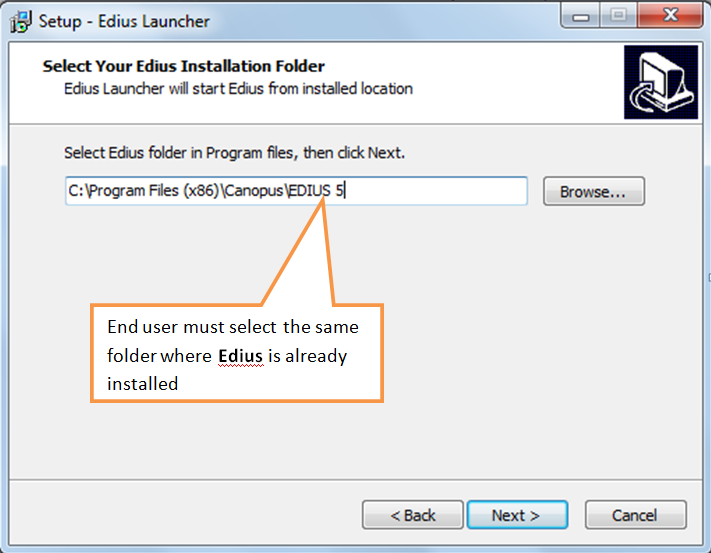 Select Edius from Select Program, Enter the details, select Installer Type depending on the software configuration of the End User. Select the DLL file in x86 or x64 folder depending on the software configuration at the End User. Enter the Data column name as Destination folder, the folder containing the encrypted data, Encrypted data can be given separately to the End User, without including in the installer, if the size of encrypted data is large. Now click on Create Installer, wait until the installer is created. Give the Output Folder to the end user, ask them to install the setup File in the Output folder. The user should choose the same folder in which Edius is already Installed. 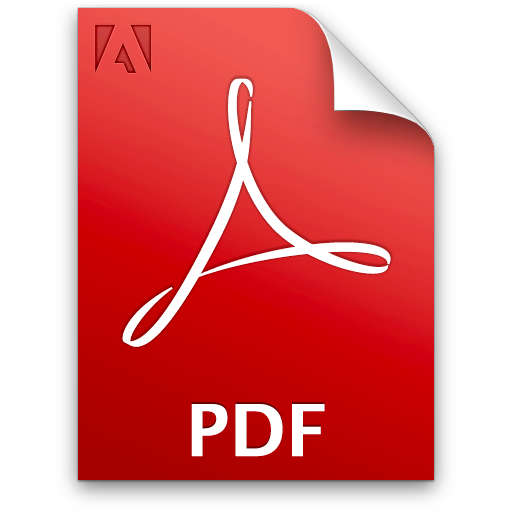 The user should open the launcher first and then open the encrypted file.